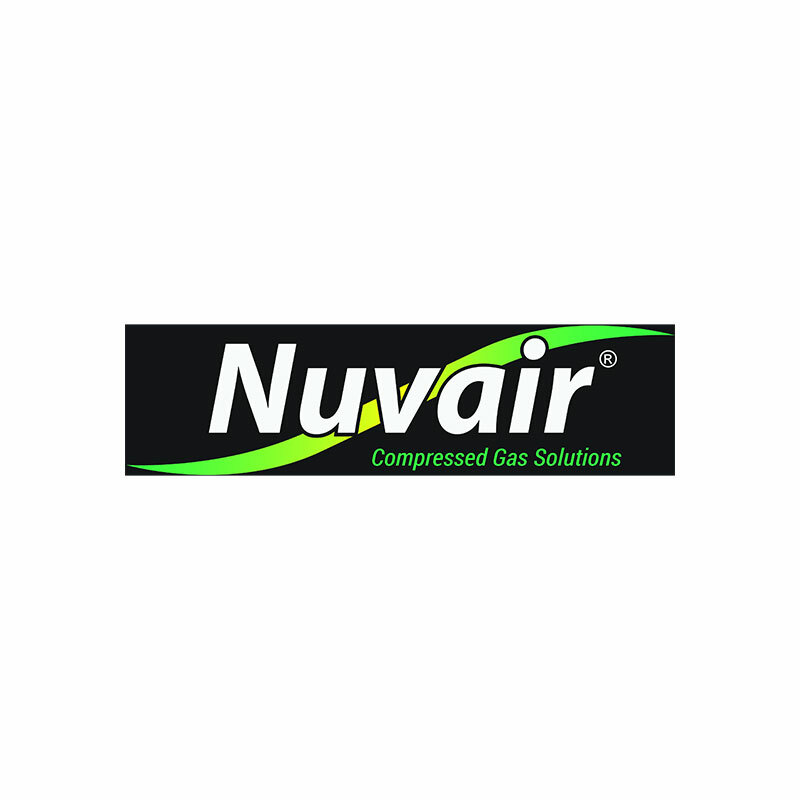 Nuvair is an authorized distributor and service center for Haskel boosters. A booster takes gases from a low-pressure source, increases the pressure, and delivers it to a high-pressure destination. No need for motors or engines; the booster is powered by a secondary supply of compressed air. Haskel gas boosters consist of a large area reciprocating air drive piston directly coupled by a connecting rod to a small area gas piston. The gas piston operates in a high pressure gas barrel section. Each gas barrel end cap contains high-pressure inlet and outlet check valves. The air drive section includes a cycling spool and pilot valves that provide continuous reciprocating action when air is supplied to the air drive inlet. Depending on the application, the Haskel basic booster is supplied as a single-stage / double-acting or two-stage design for integration by the customer. Both designs feature the HG series gas booster. When purchasing a booster, there are seven important parameters that will affect your decision. 1. What is the maximum pressure it will be used for? 2. What flow rate is required or if filling a tank how long can it take? 3. Will the supply gas come from a large or small tank? a. Will the supply tank pressure be dropping fast or slow? b. Will it start at a high pressure or low pressure compared to your fill pressure in the tank being filled? c. What pressure do you want to drain your supply tank down to? 4. Will you have drive air available? 5. How much and at what pressure? 6. What gas will you be pumping? 7. What is the application? This model will be most common for low volume and/or low use applications. The common boosters in the AG models for diving are the MSB9000, AG-30 and the AG-50. The MSB9000 is the smallest and is configured to use your LP BC hose for drive air. This model pumps twice the speed per cycle and is the one to use when moving a lot of gas with low pressure change from the supply tank to the fill tank. The AGD-30 and 32 are popular in this model. This model is used when trying to get the most out of your supply tank and yet get a full fill tank. The AGT-15/30 is the most popular and is used by most airlines and navies around the world for oxygen transfer from large storage tanks to smaller tanks whether they are scuba, rebreather or other emergency oxygen.